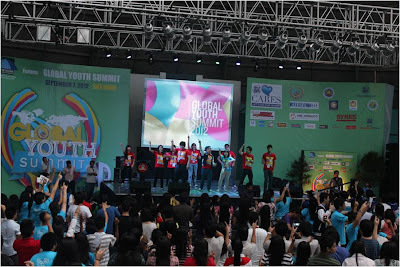 Last September 7, more than a thousand college students from all over the country gathered at the SM North EDSA Skydome for The Global Youth Summit 2012. Organized by AISEC, The Global Youth Summit taught these young people the basics of generating project ideas, as well as management and sustainability. 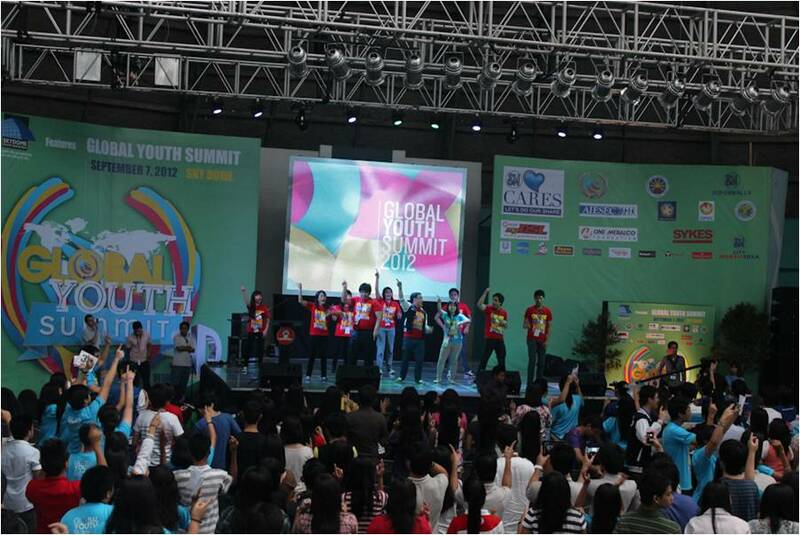 This year's theme was GYS in 3D: Design, Develop, and Deliver and the summit served as an event where the participants learned through notable speakers which included Brad Geiser, CEO of GeiserMaclang Marketing Communications, Inc.; noted musician, TV personality, and educator Jim Paredes; and Pie Alvarez, Mayor of San Vicente, Palawan, and currently the youngest mayor in the country. 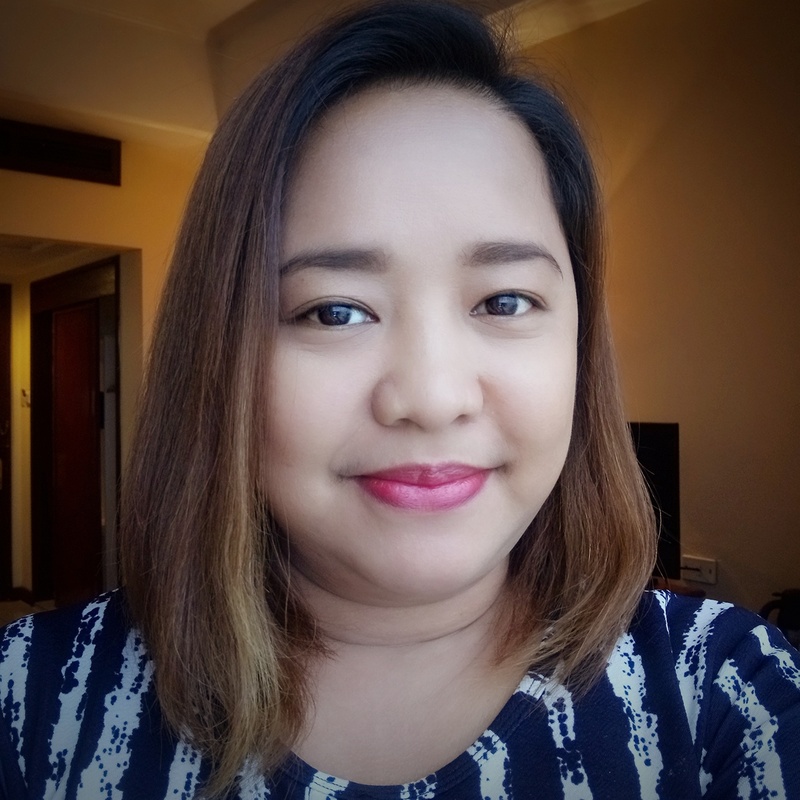 The line "the youth is the hope of tomorrow" already sounds cliché but The Global Youth Summit still reminded the youth that their projects and ideas can be turned into realities by formulating concrete solutions. The one-day conference also motivated these young people to take the initiative to address social problems and that they can make a change even at a young age. As Dr. Jose Rizal said, ang kabataan ang pag-asa ng bayan. It's good to see that the youth are participating in creating a better world.